With Windows 10 Build 16251, Microsoft tells us that Windows 10 Fall Creators Update isn't quite over. 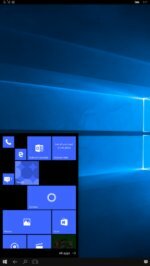 Microsoft isn’t quite finished developing Windows 10’s Fall Creators Update after all: Four new features were added as part of Windows 10 Insider Build 16251, including new Cortana capabilities and more communication between Windows and your phone. If there’s a theme to the new build, it’s following up on promises that Microsoft made earlier. At its Build developer conference, Microsoft promised that phones and Windows would begin to communicate with one another, so tasks begun on the phone could be completed on the desktop. Voice commands to shut down and reboot your PC have also been enabled via Cortana—who now has greater freedom to provide answers without launching a browser. Finally, if you do need to reboot your PC, you can program your PC to skip the authentication process. Why this matters: Microsoft pledged to make the Windows 10 Fall Creators Update a tool for connectivity as much as creativity, with several key features that are slowly rolling out to Insiders. (Several, such as Timeline, we have yet to see, however.) Personally, I like Cortana’s new capabilities more than anything else, though the phone-to-PC connectivity is a welcome foundation for future improvements. One of Cortana’s minor annoyances is that when she can’t display the answer as a card or a short reply, she’ll automatically launch an Edge webpage. To me, this always felt like giving up. 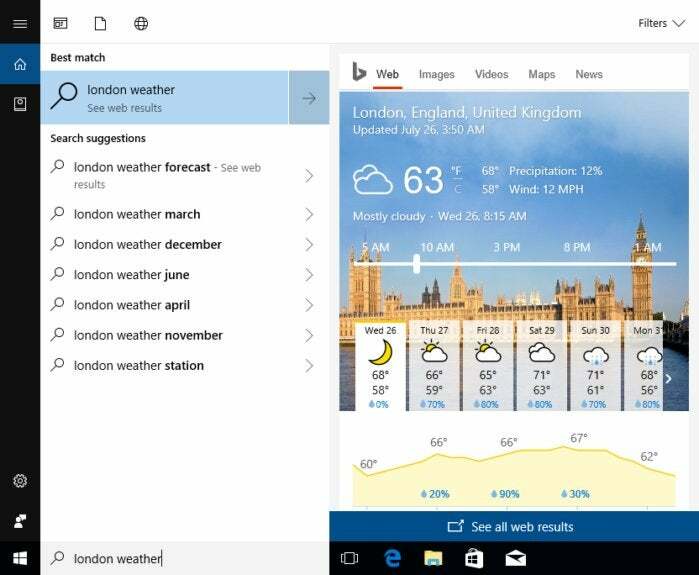 Now, Cortana will slide out an additional pane with, say, a weather forecast. If there is no card available, she’ll show the result with a little arrow next to it to launch a webpage. Cortana now slides out a preview pane. Note that the pane looks like a webpage, with the traditional Bing navigation elements along the top of the pane. The only controversy here is that Cortana won’t launch a webpage any more without your input. If this annoys you, incidentally, you can leave feedback for Microsoft using the in-Cortana feedback tool. In Insider Build 14986, Microsoft included the capability to turn off your PC orally with a Cortana command. Well, apparently. With Build 16251, Microsoft said it “fully enabled” it. Now, you can lock, sign out, shut down, or turn off your PC. To prevent mischievous coworkers, friends, or YouTube videos from messing with you, some of the voice commands require an additional oral confirmation. For years, Microsoft’s vision of the future was that your phone was your PC. Now, with Windows Phones essentially dead, that vision has evolved to your phone mirroring your PC. While Word and other Office apps can be found on your PC as well as your phone, however, your web browsers haven’t talked to one another. Now they do. Sharing a Web page allows you to pop up the Web page on your PC, or save it for later. In the new build, you can take your Android phones—yes, Android—open a webpage, then share the page to your PC using the native Share button. It’s not automatic, probably because Android’s Chrome browser doesn’t natively talk to Edge. 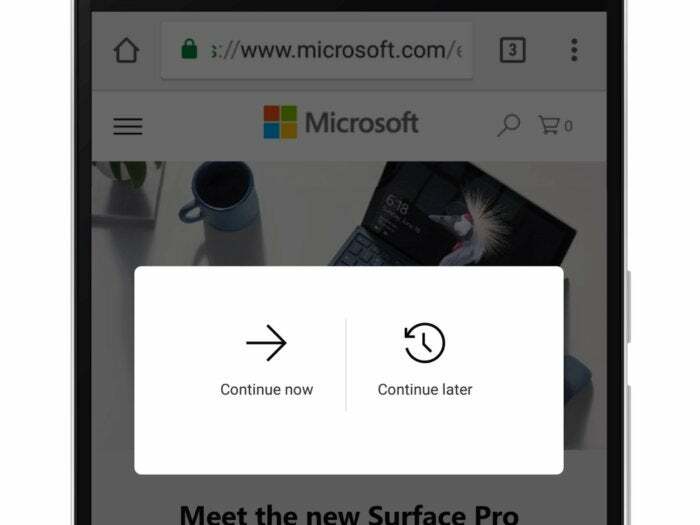 You’ll have a choice: Either “continue later,” and the webpage will be stored within the Action Center, or “continue now,” which will automatically open up the webpage within Edge. Note that the existing Creators Update allows your Android phone to alert your PC if the phone has low battery, or respond to messages. That capability requires Cortana to be running on both phones. With the new build, you don’t need Cortana, but Microsoft will ask you to install a “Microsoft Apps” for Android app that bridges the two devices. To its credit, Windows continually tries to shave off seconds from your boot time, even as it occasionally forces a reboot to apply patches. By way of apology, Microsoft hasn’t just eliminated the login process from updates, but also given you the option to do so on a normal power shutdown via the Start menu. It’s not something that will be allowed in a business environment, where security is paramount. But at home, with your approval, it’s a handy convenience. 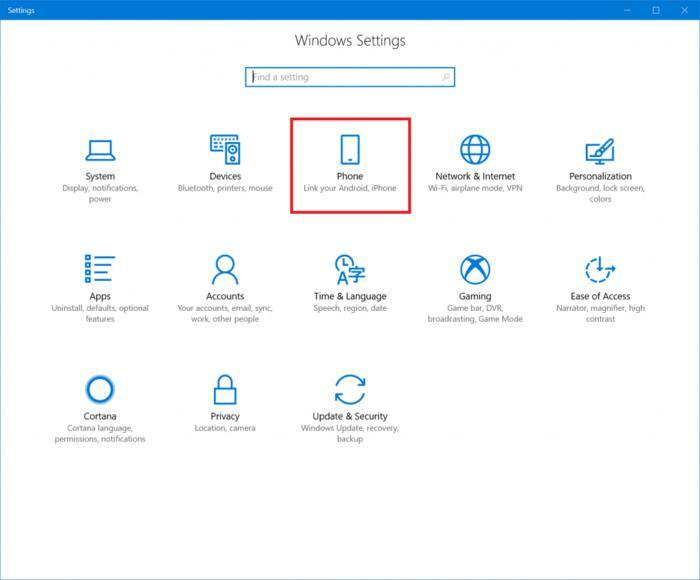 Remember Windows 10 for phones? While Windows phone hardware sales have essentially ended for Microsoft, the company continues to maintain the mobile OS via its special “feature” branch that essentially provides bug fixes. Well, at long last, there’s one small, new feature: portrait mode for Continuum.